Who's become a first-time father this year? Enrique and his long-term girlfriend Anna Kournikova welcomed twins, Nicholas and Lucy, in December 2017 after managing to keep her pregnancy a complete secret. Aaron Paul and his wife Lauren welcomed a little girl named Story in February 2018. Spender Pratt and his former The Hills co-star wife Heidi Montag welcomed their little boy, Gunner, in October 2017. Ian Somerhalder and his wife Nikki Reed became parents to a daughter, Bodhi Soleil, last July. 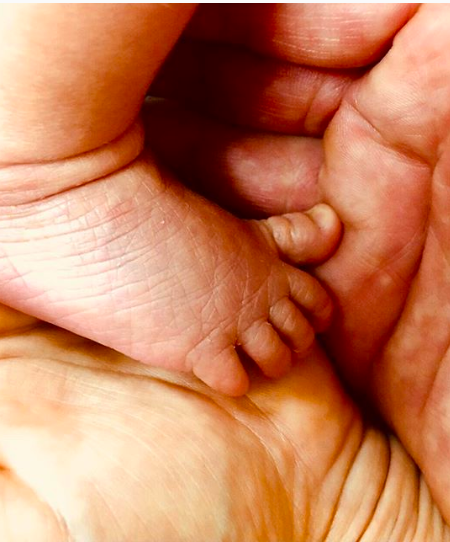 Jesse Plemons and fiancée Kirsten Dunst welcomed their son, Ennis, last month. Matthew Morrison and his wife Renee Puente became parents to their baby boy, Revel, in October 2017. Alexis Ohanian and his wife Serena Williams had their first baby, Alexis Olympia in September last year. 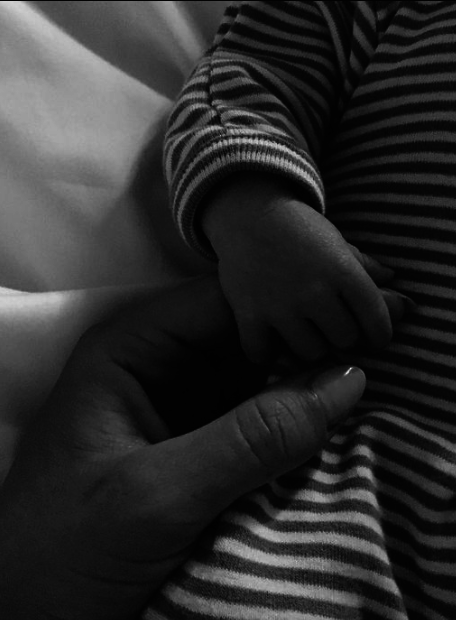 Evan and his wife Miranda Kerr became parents to a son, Hart, in May. Nicholas Hoult and his girlfriend Bryana Holly became parents in April, but the private couple have not released any further details about their baby. 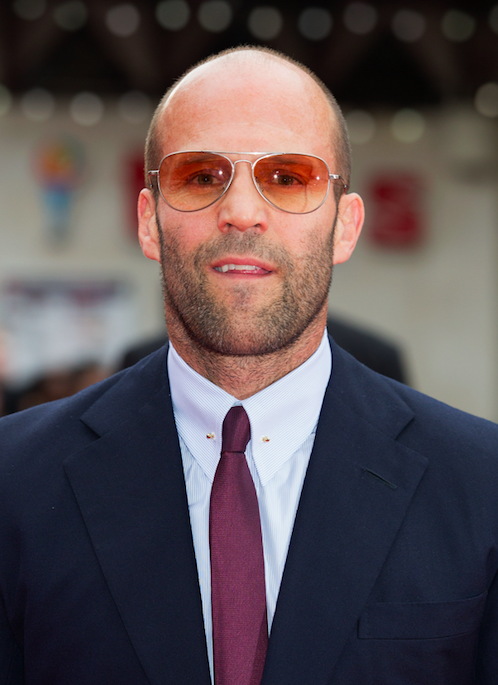 Jason Statham and Rosie Huntington-Whiteley welcomed a son, Jack, in June last year. The McFly star and his wife Georgia became parents to a baby boy, Cooper, in January. The Married at First Sight star and his wife Jamie welcomed a daughter, Henley Grace, in August 2017. The Fuller House actor and his wife Caitlin McHugh welcomed their son Billy in April this year. Adam's Scandal wife Katie Lowes gave birth to their first child – a son named Albee – in October last year. The N*Synch star and his wife, Karly Skladany, became parents to Nash Dylan in October 2017. The Jersey Shore star and his girlfriend Jennifer Harley welcomed a daughter, Ariana Sky, in May. 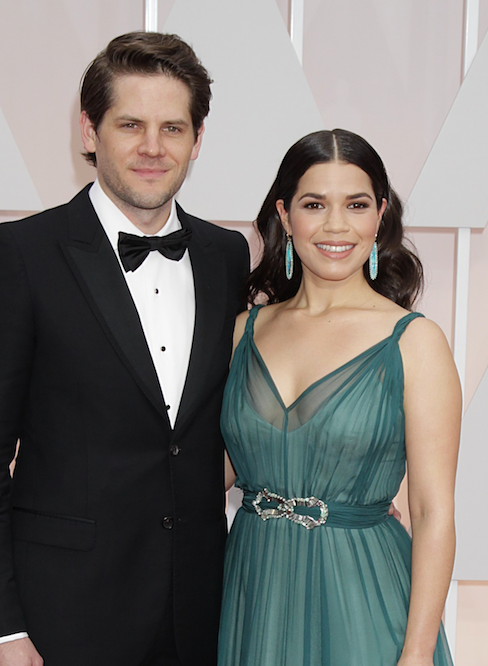 Ryan Piers Williams and his wife America Ferrera became parents to Sebastian last month. Travis Scott's girlfriend Kylie Jenner gave birth to Stormi in February 2018.